There are a few things you can do yourself if your fridge is no longer keeping food cold. However, if repairs and maintenance are needed, it is best to call a professional repairman. Start by checking the thermostat to make sure the temperature settings were not accidentally changed. 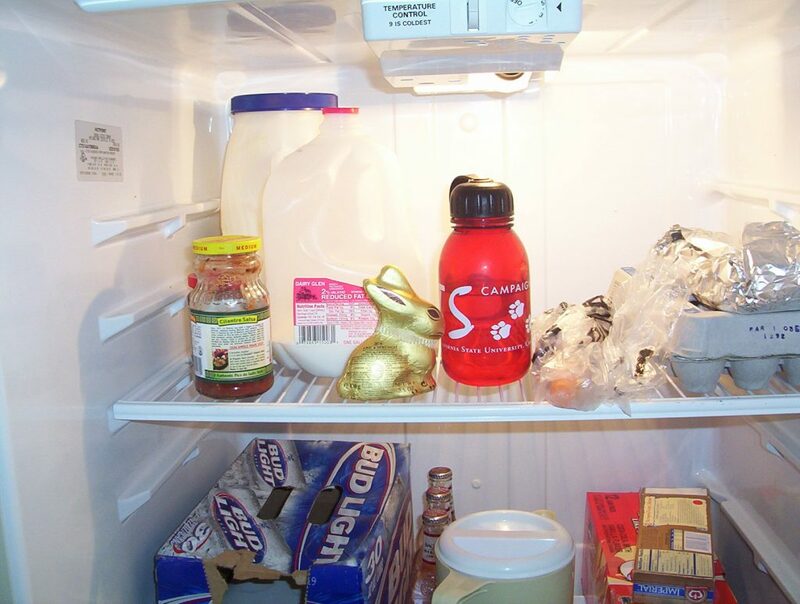 Move things around in your fridge if items are blocking the vents since they might be blocking the cold air. You should also clean the coils since dust and debris can accumulate and prevent cold air from flowing. Use a brush to remove dirt from between the coils to see if this solves the problem. If your fridge is still not keeping food cold, your best option is to call a professional appliance repairman. Look for someone who has experience with fixing refrigerators and who is familiar with the make and model you own if you can. A professional machine maintenance specialist will check the coils, the fan, and the circuit board. Most refrigerator malfunctions are caused by a burnt circuit board or circuit board relay. The fan might be packed with dust and can no longer function, or you might need a new fan motor. The professional repairman you hire will be able to diagnose the problem and either clean the part that is not functioning properly or replace it. They will also know how to pull the fridge out without damaging the floor. 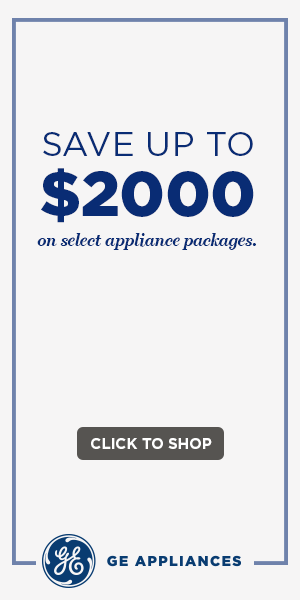 Paying for maintenance and repairs will be a lot more affordable than purchasing a new fridge. You need to find the right repairman to get your fridge fixed and make sure that the repairs will last a long time. Replacing worn-out or damaged parts will make your fridge more energy-efficient, and you will be able to keep using this appliance for a few additional years.